So, I’ve been hearing a lot about this new drug, Molly for months now. What is it and what is the big deal with it? In short, Molly is the powdered form of the pill Ecstasy. It can induce a feeling of euphoria and intimacy towards others. 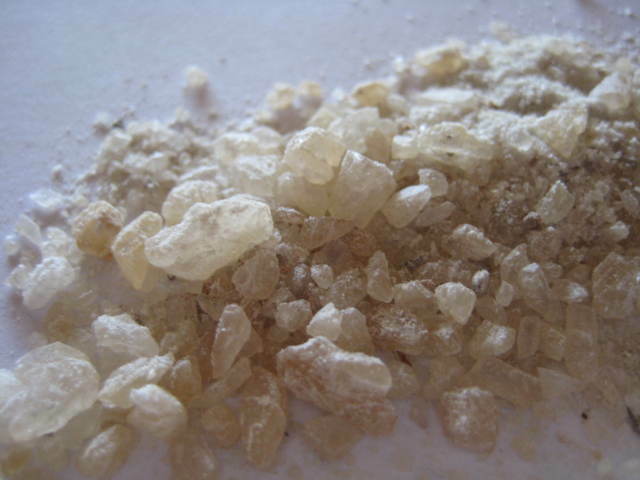 News outlets have described Molly as the suburban drug of choice. Officials say the drug is often found in and around college campuses. But I’ve heard it was all over L.A. during the B.E.T. Awards. (Go figure) They say the drug is addictive alone but once mixed with cocaine it is highly addictive and dangerous. Molly goes for about $15 a hit which makes it more popular among college students. It gives the users a feeling of euphoria which they typically call “rolling”. This drug seems to have a suburban and college student appeal to it. This is one drug I hope doesn’t find its way to our ‘hoods!